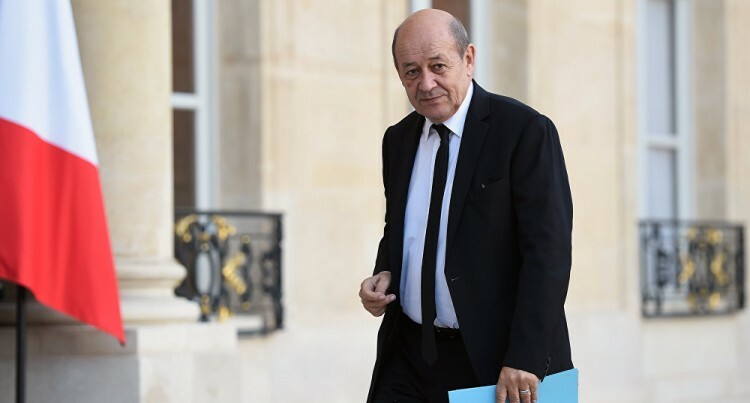 Prime Minister Voreqe Bainimarama met with the French Minister for Foreign Affairs and International Development, Jean-Yves Le Drian, in Paris on Tuesday. Permanent Secretary for the Office of the Prime Minister Yogesh Karan confirmed this came while Mr Bainimarama is attending the Paris Summit which is focused on Boosting Funding for Climate Change Fight. Meanwhile, French President Emmanuel Macron has told more than 200 global investors and 50 world leaders in Paris the global community “is losing the battle” against climate change. “It’s time to act and move faster and win this battle,” Mr Macron said Tuesday at a summit to secure more funding to fight climate change.